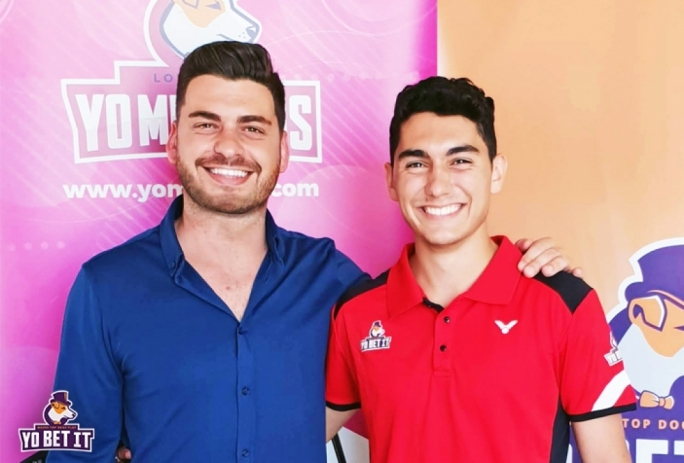 Yobetit’s ‘Top Dog’ and ambassador Matthew Abela has been playing badminton since he was 5-years-old, and it doesn’t seem like he plans on stopping any time soon. During his discussion with Yobetit, Matthew shared that his badminton journey was influenced by his family. Matthew’s love of the sport continued to grow over the years and he began competing professionally at a young age, travelling to compete internationally at just 16. During his talk with Yobetit, he expressed that badminton has helped him to mature as a person - on court and off court he is able to be more organised and focused. Undoubtedly, it has worked. Matthew grew to become Malta’s number one badminton player, but it didn’t stop there. Matthew is working hard to learn and improve as much as he can, whenever he can. He was most recently awarded a Bronze medal for his performance in the Algiers International, which was awarded to him by Joseph Muscat. And with the help of Yobetit he is able to push boundaries he wouldn’t have been able to before. How has Yobetit helped Matthew Abela so far? Over the past year Matt has increased the number of competitions and is focusing a lot of his attention on his games thanks to the help from Yobetit. From preparing, mentally and physically to travelling to compete in the best competitions available, Matthew is loving every minute of it - and he is doing it all with the Yobetit logo sitting proudly below his right shoulder, and close to his heart. 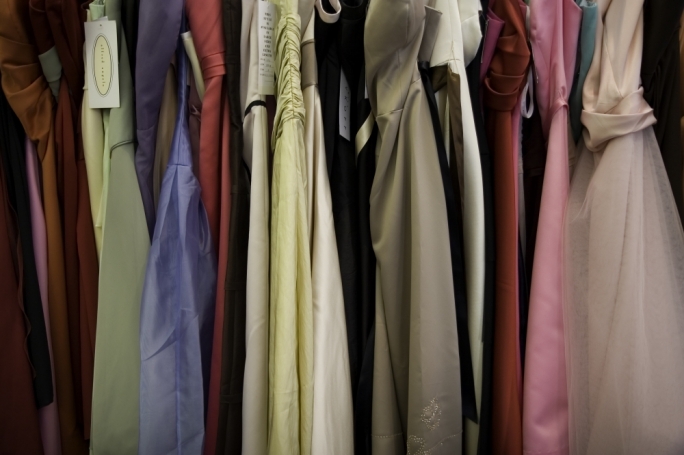 Yobetit has helped Matthew both financially and supportively, and he is very grateful for their endeavour together. “I am proud to wear the Yobetit brand when I’m competing,” he expressed. 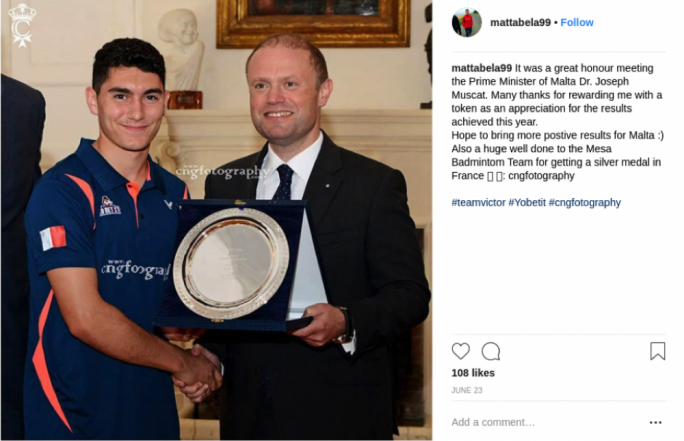 Matthew is passionate about badminton, but it is clear that it is not just solely a personal endeavour, as he would love for the badminton presence in Malta to grow. His long-term goal is to be able to build a badminton court in Malta for all to use, and such passions are what make him such a perfect ambassador for Yobetit. 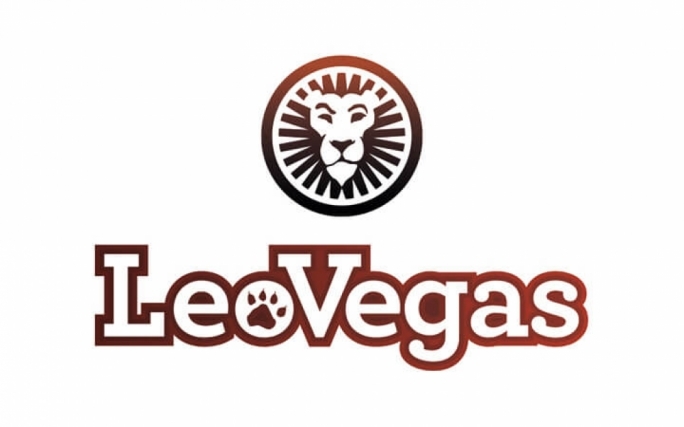 He is confident and driven, the perfect qualities to represent a thriving and passionate bookmaker. This year Matthew will be travelling to 12 different countries, and Yobetit will make sure to support the rising star throughout. His first stop is Bulgaria for the Eurasia Bulgaria Open in August, and Yobetit wishes him all the best!